This is my first blog in a long time, the first in a series over the next few months. While I have a plan for a number of subjects of interest, as is usual for me I’d like to start with something that serves as a reminder of principles that help keep everything in perspective. It’s a wry fact that many of those who have been most vocal about best health practices have suffered the indignity of a relatively early death of seemingly preventable causes, sometimes the very diseases they said you could prevent by following their approach. It’s an interesting study and a little spooky for the fact that we’re reminded that the matter of health is not so simple as eating a great diet, the best supplements, exercise, etc. George Ohsawa, the founder of macrobiotics died of a heart attack at 74. Jim Fixx, one of the foremost writers and exponents of the health and longevity benefits of running, died of a heart attack at 52, while running. Then there are those who are simply taken by ill-fate. Arnold Ehret, the famous founder of the Grape Diet and the Mucusless Healing System in the early decades of the twentieth century, while making a hasty depart after lecturing on his health principles, slipped on a patch of auto oil that had spilled on pavement, fell backward and passed while in his mid-fifties. Of course, the weight of scientific findings supports the many health values associated with broad plant-based diet and exercise. There is an enormous amount of scientific literature on the specific benefits of medicinal herbs and a world of nutrients far beyond the traditional vitamins and minerals. I take advantage of this information for myself and my family, as well for my clients, etc. I am definitely of the unshakeable belief that right diet, herbs and supplements, along with regular exercise, creativity, personal development, meditation, fun and family, etc., can slow the aging process, improve quality of life, maintain vitality, etc. 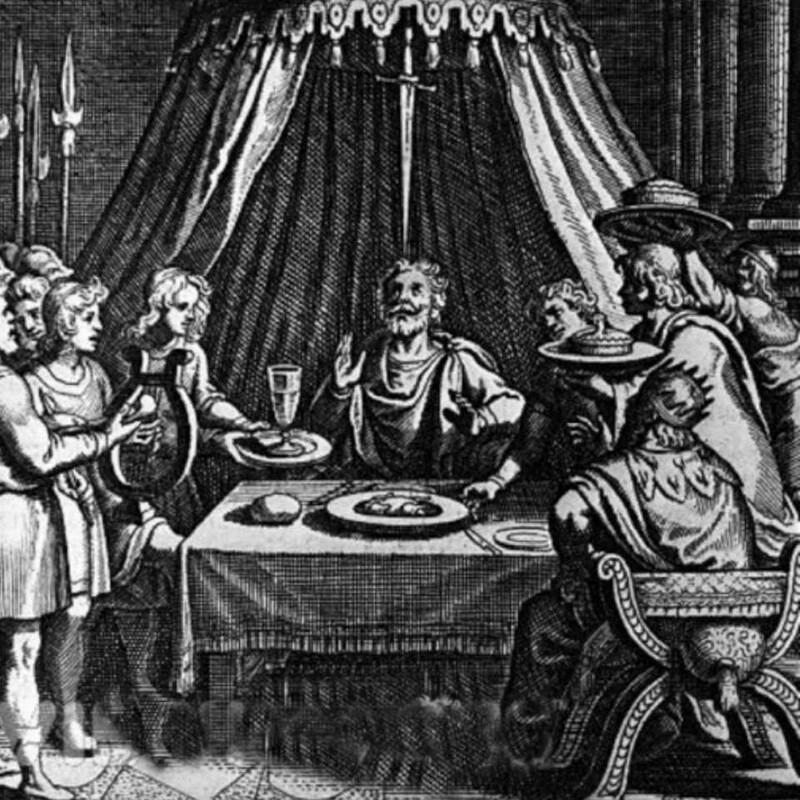 Yet is remains true that even if you follow the very best of diets, based on well-established science or even the latest theory, Damocles sword hangs over the head of our existence. Life is a fragile thing. Aging, while experienced uniquely by each person, has one common element: an endpoint the nature of which is generally not predictable on the basis of any particular health practices. A little humility regarding the mysteries of life and death is a good thing. Tribal people in jungle regions ate many different species of plants a day on average. Just think of the array of anti-oxidants, gene protecting polyphenols and diverse phytonutrients. Traditional diets were nutrient dense and often moderate in carbohydrates. When white flour and sugar and canned or processed foods entered the life of aboriginal people, they suffered a rapid decline in nutrient status, general health and even facial bone structure as demonstrated by Price in the twenties. So yes, when they ate a traditional diet, things went better, yet this did not stop the process of aging, disease and death. Only perhaps 25% of the aging process is genetically driven, so blaming heredity is only a 25% excuse. Diet, exercise, attitude and environment can dramatically influence the aging process. Even your beliefs about aging have been shown in diverse studies to have a significant influence on the aging process. It’s also worth noting that every ring of the tree is still part of the tree. Choices made for us in utero, infancy and childhood, and choices we made for ourselves throughout our lives all have their effect. Starting now is truly great, yet stands on the foundation of all that has gone before. Well, once I had brown hair, now I have white hair, and while spry and energetic, there are the tells that the body is aging. I burn the candle at one end and its best extinguished at a relatively decent hour. I’m careful to keep quick access to the reading glasses and have learned to like tea and even coffee, once a rarity in my life. What do I take from all of this? It’s a spiritual lesson. Respecting the temple of the body through health practices is a good path. However, let there be more emphasis on cultivating character, creativity, humanity. Expand the heart and heart-based values. Seek wisdom on your own nature and choices, and the nature of existence itself. Live fully but also develop an inner life. You can then pass this world knowing you cultivated depth and breadth on the solid ground of being responsible to the gift of life, while leaving the rest to the mysteries of fate.